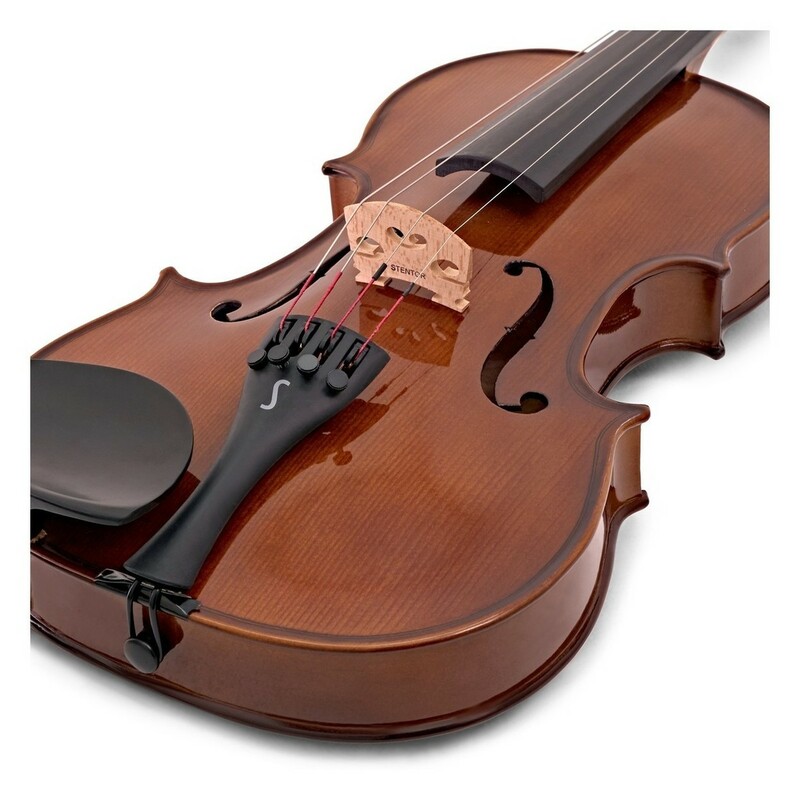 The Student 2 violin 1/8 has long been regarded as one of the best student instruments available. As with all Stentor products, the Student 2 1/8 is built to keep up with the busy lifestyle of a music student. Warm and bright tones are clearly projected by the carved spruce body with maple back and sides. 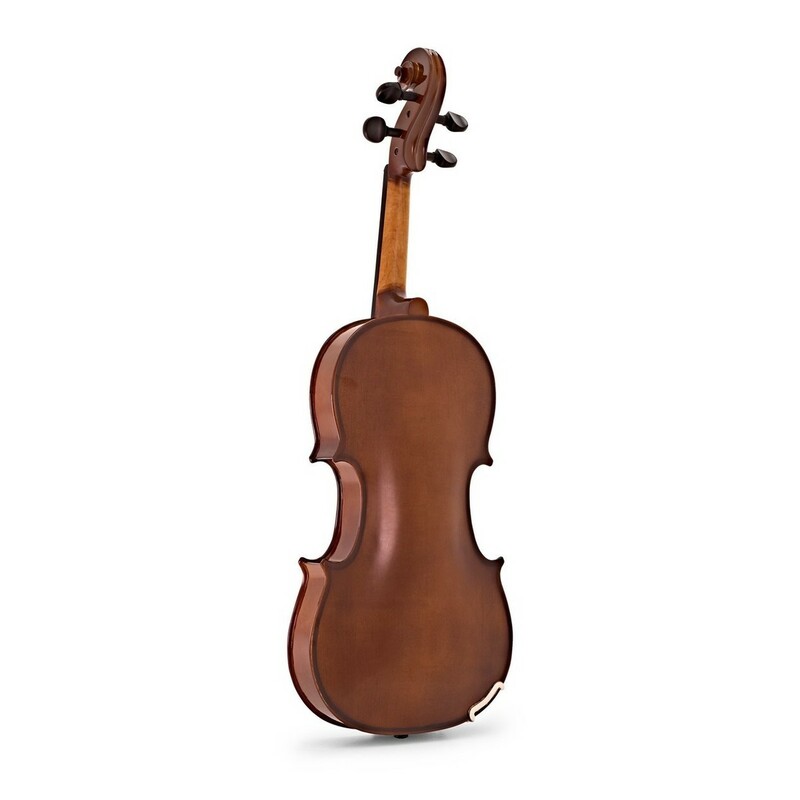 The traditional inlaid purfling and natural finish give the violin a classic look. The ebony fingerboard has a consistent feel for long-lasting, comfortable performances. 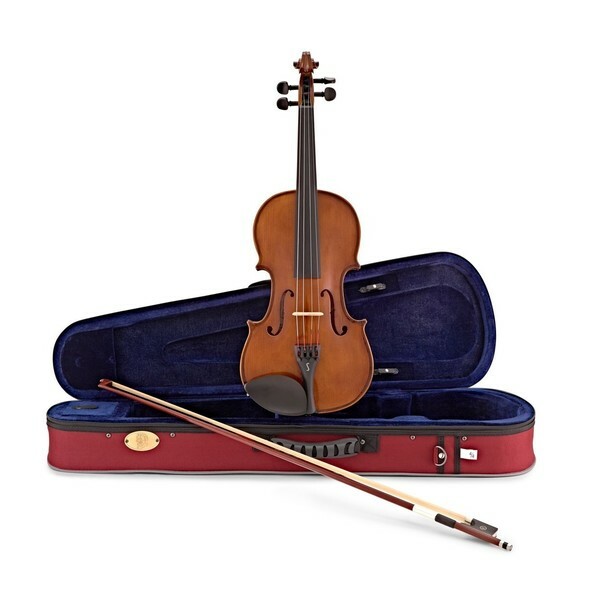 The Stentor Student 2 Violin outfit also includes a quality bow and lightweight case, providing everything needed to continue your development. 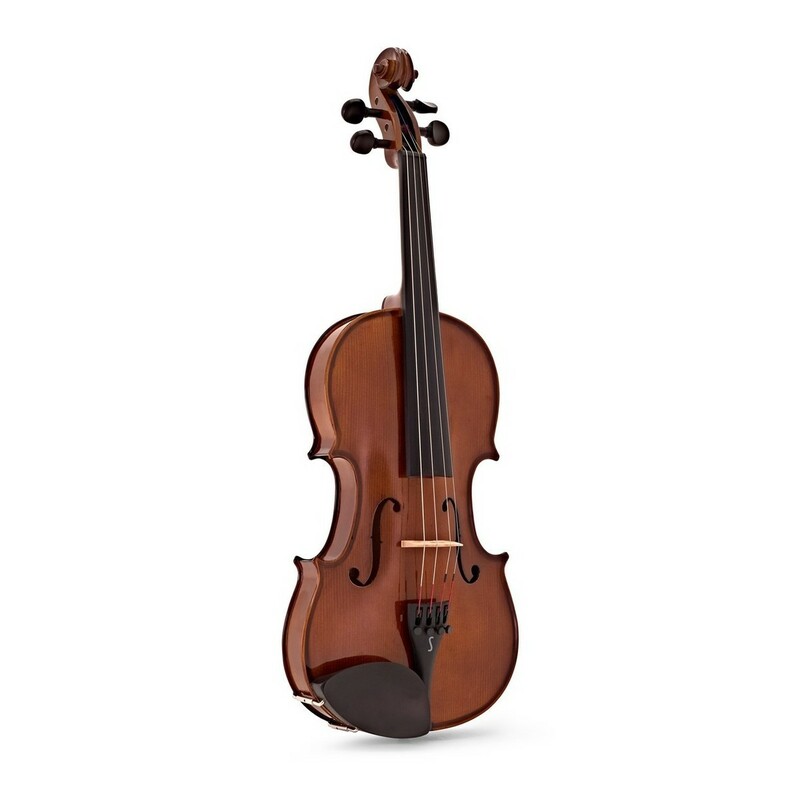 The Stentor Student 2 violin features everything you need from a student instrument. The top of the Student 2 violin is spruce, while the back and sides of the violin are maple. The combination of spruce and maple produces a focused sound with plenty of tonal warmth. 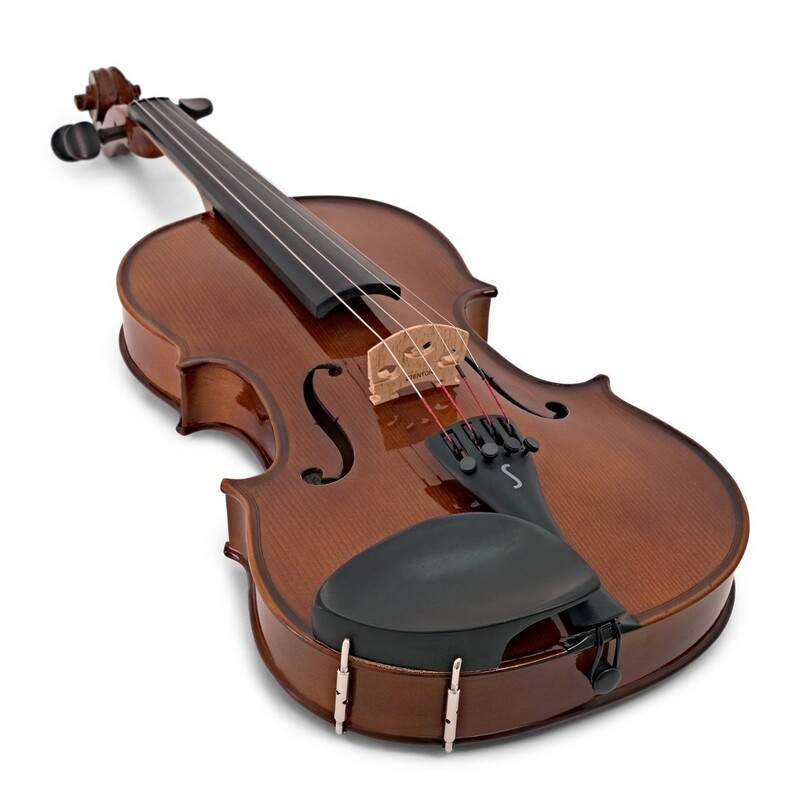 Unlike similarly priced violins, the Student 2 only uses quality wood - no laminated alternatives. When the Stentor violin has been constructed, it is finished with a beautiful golden brown varnish. 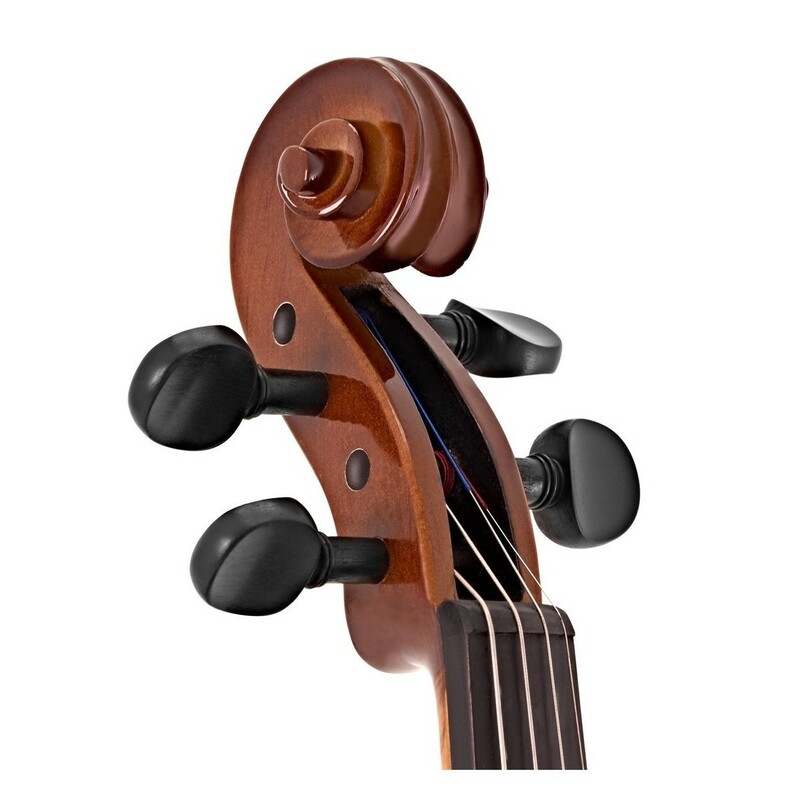 Similar to professional violins, the Student 2 features full ebony fittings, including the fingerboard, pegs, nut and saddle. Ebony is often used for violin fittings as it provides the perfect balance of comfort and tone. The Stentor Student 2 violin includes everything you need to start playing straight away. 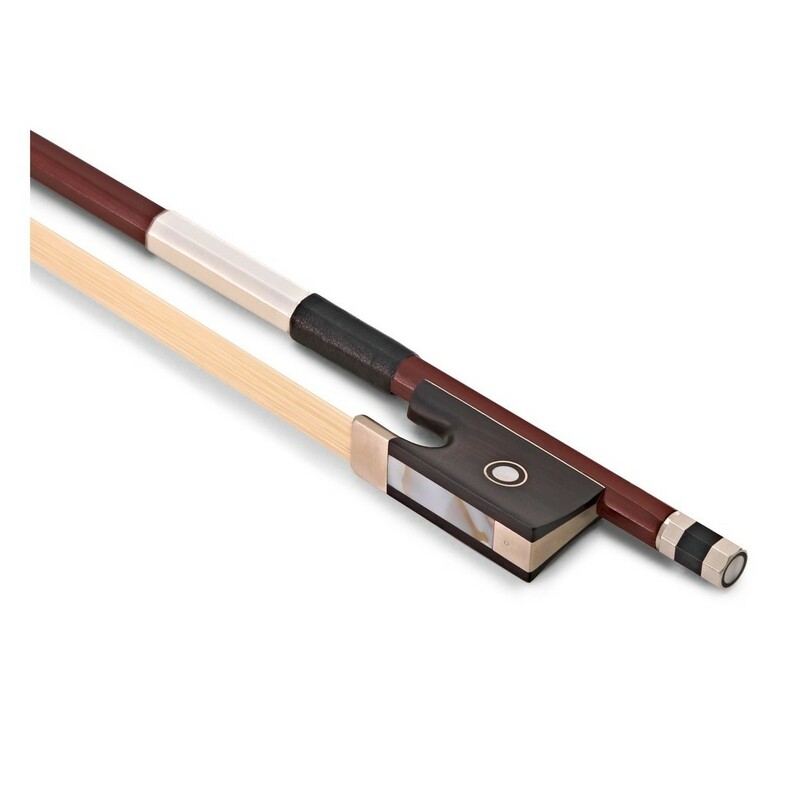 The bow is made of quality hardwood and horse hair with a fully mounted ebony frog. This makes it durable, lightweight and easy to use. 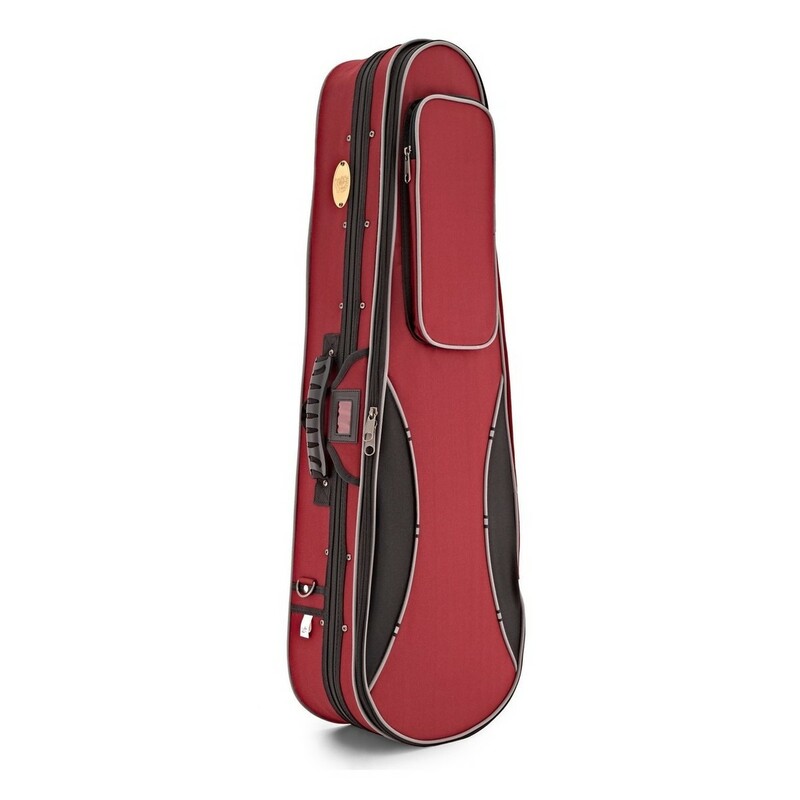 The violin also includes a lightweight burgundy case with safety reflectors so you can always be seen at night. The case features an outer shoulder rest pocket, full lid music pocket, and backpack straps, so you can easily commute with your violin. The inside of the case has a small accessory pocket, case blanket and holds up to two bows. Stentor was formed in 1895 and quickly grew to be one of the market leaders in orchestral instruments. Stentor recognises that the most important instrument for any musician is the one they start on and are committed to providing high-quality, affordable instruments to ensure that players have an enjoyable experience. Stentor has over 40 years' experience making violins. They are all made by a dedicated team of craftspeople. The entire production process is carefully controlled to ensure the instruments are produced to a consist high-quality.